We write on behalf of the Middle East Studies Association of North America (MESA) and its Committee on Academic Freedom to express our concern about the continued harassment of Rabab Abdulhadi, Professor of Ethnic Studies at San Francisco State University (SFSU), for her political views concerning the Israeli-Palestinian conflict, and about the campaign recently launched to pressure SFSU to abrogate the Memorandum of Understanding (MOU) that Professor Abdulhadi was instrumental in negotiating with al-Najah University in Nablus, in the West Bank (Palestine). Professor Abdulhadi has repeatedly been harassed by politically motivated nonacademic organizations, including the Middle East Forum, which seek to stifle perspectives on the Israeli-Palestinian conflict with which they do not agree, often by calling them antisemitic. It now appears that the Memorandum of Understanding that SFSU signed with al-Najah University on September 10, 2014, which promotes cooperation between the two universities and which Professor Abdulhadi helped negotiate, has become a new target of attacks. Middle East Forum has initiated a petition calling on you to cancel the MOU and terminate SFSU’s relationship with al-Najah University, and it has also called on the California Legislature to investigate your university’s connection with al-Najah University. We see this campaign as yet another attempt by a political organization to further its own agenda by pressuring an institution of higher education – in this case by trying to disrupt your university’s efforts to promote international academic cooperation. SFSU’s partnership agreement with al-Najah University was reviewed and approved in keeping with the university’s standard procedures, and it is one of SFSU’s 106 international partnerships. We note too that al-Najah University is the largest Palestinian university and is a widely respected institution of higher education. Attempts to defame it as an institution that fosters or espouses terrorism are baseless and must be seen as part of an effort by the Middle East Forum to achieve its political goals through spurious allegations and pressure tactics. 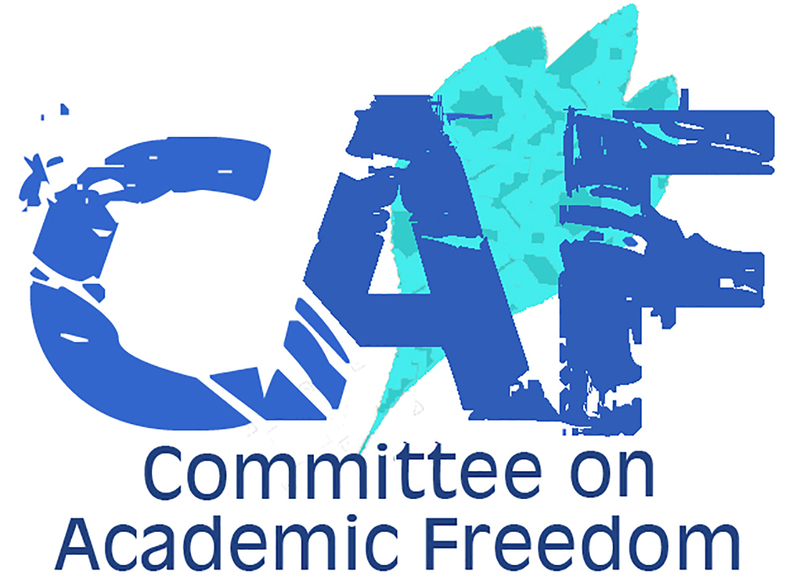 We therefore call on you and your administration to publicly and vigorously reaffirm your commitment to defend the academic freedom of all your faculty, including Professor Rabab Abdulhadi. We further call on you to uphold the autonomy and integrity of SFSU by rejecting politically motivated demands to cancel your university’s MOU with al-Najah University.